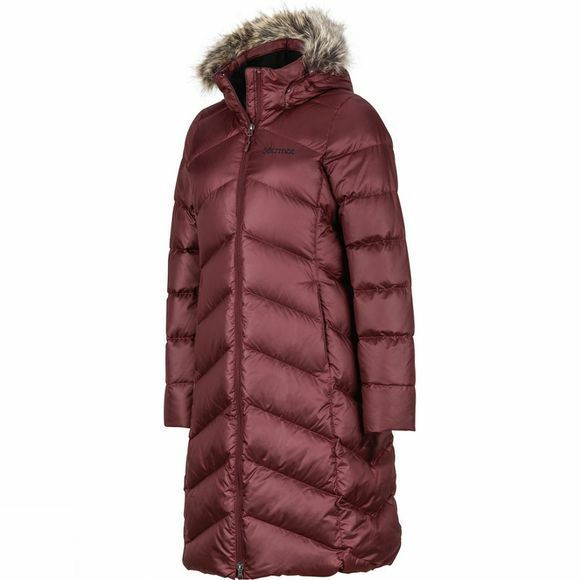 Full-length wintertime luxury for a song, the Women's Montreaux Coat's elegant styling and rich details disguise a wealth of advanced technologies designed to keep you dry and warm. Durably water-resistant ripstop fabric sheds weather, while 650-fill goose down corrals heat for a civilized interior, even in wild winter conditions. 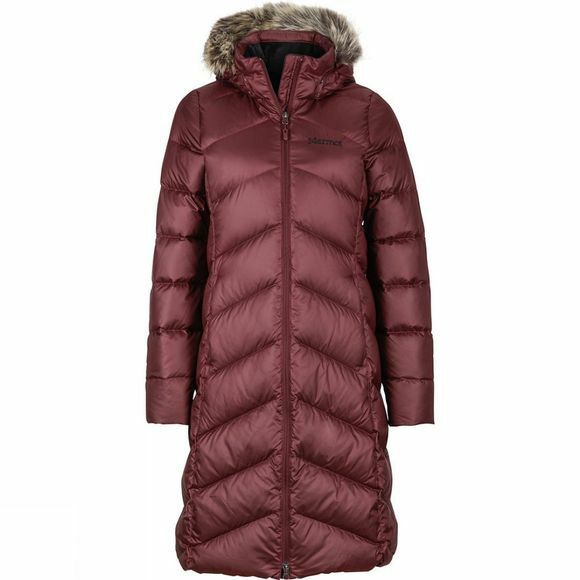 The down filled hood features a removable fur ruff, and zips off for sunny days.